If you are using SATNAV, Tomtom, GPS or other technological devices to help plan your route, please don’t assume that they are always right. Please use them as a guide, in conjunction with these directions, local signposts and your common sense!!! Note in particular that French postcodes are far less specific than in the UK. 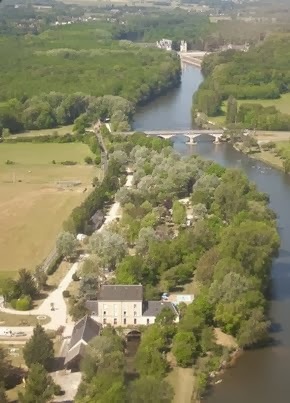 On a map, you can find the campsite nestled between the river Cher, 1.5km upstream of Chenonceau chateau, the D976 (N76) 30km east of Tours, and the D80 bridge over the river between Francueil and Chisseaux. The campsite is well-signposted and fairly easy to find. Coming from the A85, make sure you don’t turn off the D976 too early—wait until Le Moulin Fort is signposted at the little roundabout (see below). 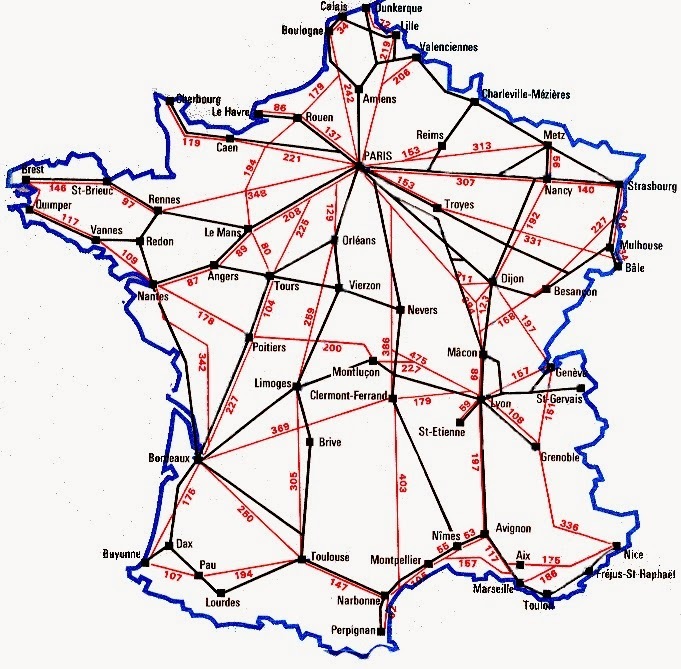 If in doubt, print something off from mappy.fr or enter ‘Camping Le Moulin Fort’ into Google.maps—it’s that easy! 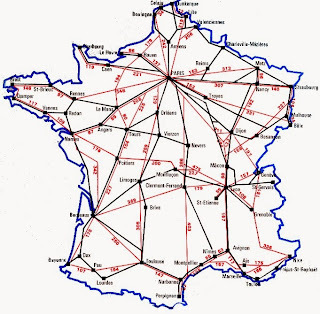 From Tours city, take the D976 (N76) direction Vierzon, go round the Bléré by-pass following the direction of Vierzon (and not Chenonceaux) and STAY ON that road until you come to a roundabout with a truckers café/restaurant on the right. The campsite is sign-posted left. Just before you cross the river on the D80, turn right down a little lane. The campsite entrance is 500m on the left. From Paris on the A10, exit at junction 18 (Chateau-Renault/Amboise), follow D31 around Amboise heading for Bléré and follow from the by-pass as above direction Vierzon on D976. From North (Calais, Le Havre, Caen), using A28 via Le Mans. Leave A28 and join A10 heading for Tours and Bordeaux. STAY ON A10 past Tours until the junction with the A85. Join A85 towards Vierzon and exit at junction 11 (Bléré). Follow Vierzon on D976 until you see ‘Chenonceaux/Le Moulin Fort’ signposted to the left (approx. 8kms) - the site is the next turning on the right before the bridge. From the West or East, come along the A85 to junction 11 (Bléré) and follow signs to Vierzon, joining the D976. Continue on the D976 for approx 8kms until you see ‘Chenonceaux/Le Moulin Fort’ signposted to the left at a small high roundabout - the site is the next turning on the right before the bridge. From South A10 join A85 direction Vierzon, exit junction 11 as above. There are now traffic-lights on the bridge crossing the Cher between Francueil and Chisseaux (D80). IMPORTANT INFORMATION IF YOU INTEND TO VISIT PARIS FROM 2017 ONWARDS. It is now a requirement to display a CRIT'Air sticker on your vehicle to enter the city. This sticker corresponds the Co2 level of your vehicle, it applies to ALL vehicles. If your vehicle is a diesel manufactured before 1997, you CANNOT obtain a sticker and therefore cannot enter the city! The idea is to encourage low emission vehicles in the city and to enable only the least polluting vehicles to enter on high pollution days. Similar systems exist in Germany and in the UK. To order your CRIT'Air sticker go to www.certificat-air.gouv.fr/en/ - you will need a copy of your registration certificate (V5) to upload and a credit card, as it costs 4.80€ to obtain the sticker.